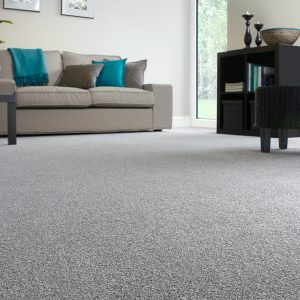 Tufted Carpets are our most popular carpet in the UK today usually denoted by its relatively short pile length - can be very durable in the right construction. 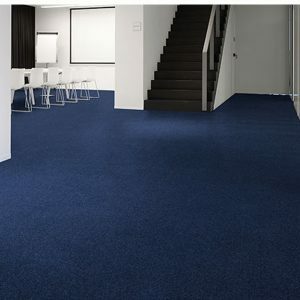 They are made by a row of needles punching the pile yarn into a base material. 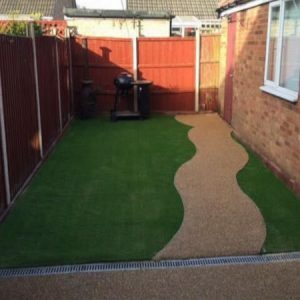 It’s easier for our suppliers to manufacture and therefore is more reasonably priced. 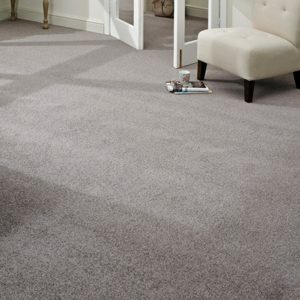 It can be made using all types of yarns with a variety of finishes. 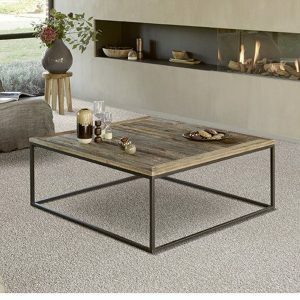 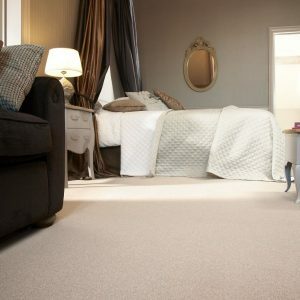 Tufted twist pile carpets ar hardwearing with yarn which has been twisted tightly together, creating a one-way pile direction. 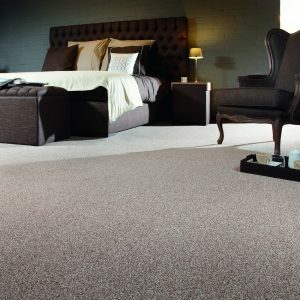 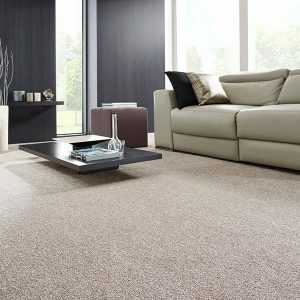 Twist carpets come in plain colour or in a combination of complimentary shades to create a ‘heather’ look, this helps hide build-up of dust or animal hairs. 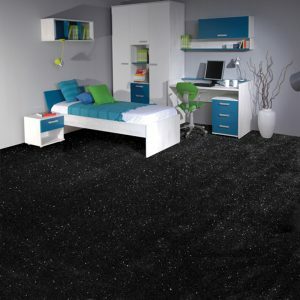 It’s also a good choice for places where tread always wears, such as hallways and stairs.